I have been obsessed with Benedict Cumberbatch lately for a variety of reasons. Firstly, the new Sherlock series is excellent. Secondly, his face. He looks like some kind of Lizard / Elf hybrid. Those cheekbones! Those eyes! Half of the pictures of him online are slipping into the uncanny valley– namely the ones where he’s looking off into the distance with that piercing glare. What makes it all weirder, is that despite all of that he’s good-looking, AND hard to get a likeness of. WTF. Finally, he’s been cast as the villain in the new Star Trek movie, but exactly what that role will be is currently unknown- which ties nicely into my other hobby: baseless speculation! Man, I need to change my text link colour. Sherlock would indeed make a great villain. 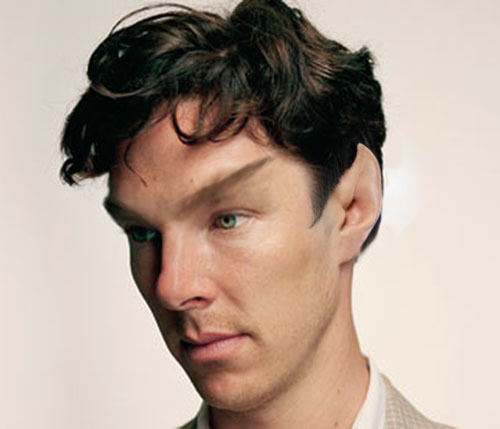 Really looking forward to both Star Trek, and next series of sherlock. Thank you for the head up Rtgrl! 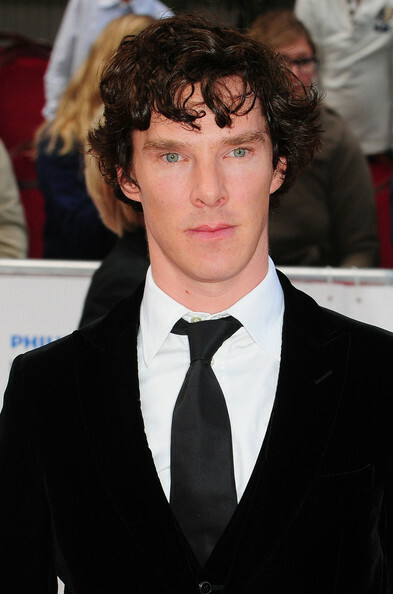 I am completely straight and yet my Super Crush for Benedict Cumberbatch is not bothering me…. Him and David Tenant….Also a round of applause for his part in Tinker Tailor Soldier Spy, it was awesome!